Nokia announces the 108, promise a battery life of 31 days! Nokia may have formed a partnership with Microsoft, but that doesn’t mean they’ll stop what they’re very good at. 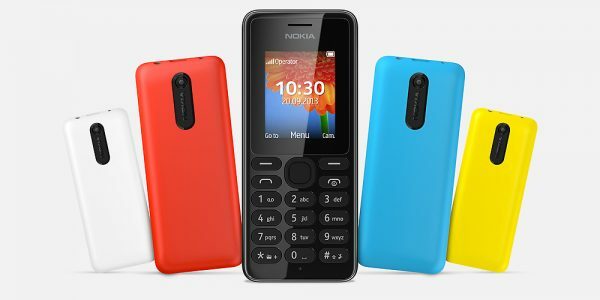 Today they have announced the Nokia, which is not only extremely affordable, starting at only $29, it also packs in a decent camera, Bluetooth for all your sharing needs, and expandable storage. Best of all, it gives you 31 days of standby battery life! Assortment of colours, and ticking all the boxes, this is a great phone to have if you want to stick to the basics, enjoy some music, and make some phone calls, all without spending too much money. Previous story Jolla runs Android apps, runs on Android hardware, and opens up pre-orders!